Experience it. 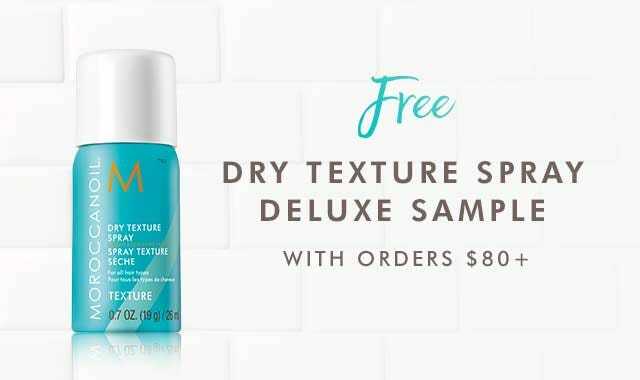 Apply liberally to damp or dry skin daily. Shea Butter: Rich in essential fatty acids that help increase moisture and strengthen the skin barrier. Vanilla Fruit Extract: Antioxidant-rich ingredient that helps to hydrate the skin. Macadamia Seed Oil: Rich in fatty acids, this highly moisturizing oil helps to strengthen the skin barrier and provide long-lasting hydration. 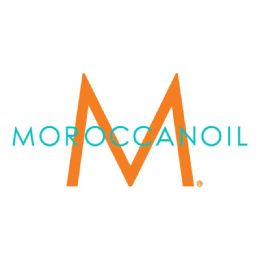 Q: What is the fragrance in Moroccanoil® Body Soufflé - Fleur D'Oranger? A: The fragrance of the Body Soufflé is an energizing orange blossom fragrance scent inspired by the flowers and botanicals of the Mediterranean. A combination of rich floral tones, refreshing lemon and deep musk creates a sophisticated scent experience. Q: What is the difference between Moroccanoil® Body Soufflé and Body Butter? A: Both products include moisturizing shea butter and antioxidant-rich argan oil. However, Body Soufflé has a lighter formula that includes aloe vera and features a lighter, “whipped” physical consistency that is milky and smooth. Body Butter, with additional olive, avocado and pomegranate oils, is an ultra-thick cream used to drench very dry skin with much-needed moisture.